Post your BLACK FRIDAY + CYBER MONDAY Promos! so here's the sale in my store. 25% off my print collective's shop Friday to Monday. Get some art for your walls! 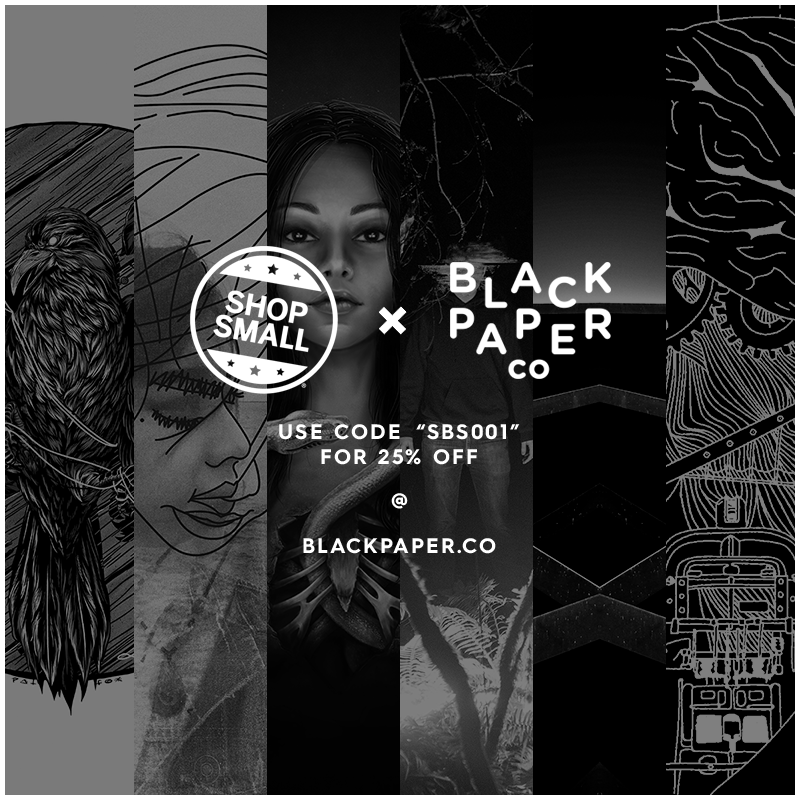 50% off with code "BLACKFRIDAY"